3/4" or 1" length, 5/16" inside diameter. 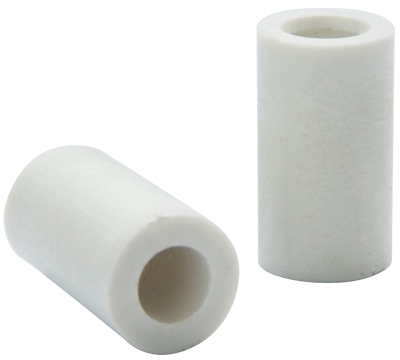 This multi-polymer ferrule was engineered specifically for house cue repair. 14mm.